Sludge Sucker manual grout pump with 1.5" connection. 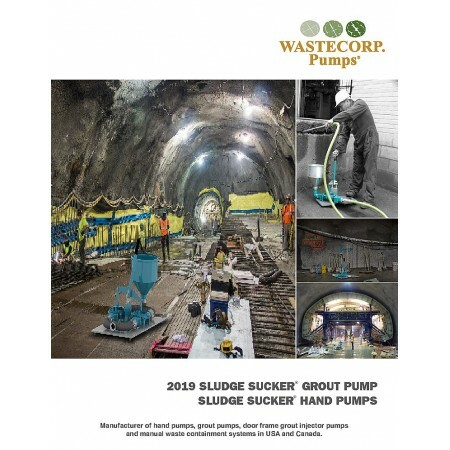 The Sludge Sucker 1.5" connection manual grout pump features hand diaphragm pump technology to provide grout services where a full size grout rigger cannot reach. This professional grout pump is designed for contractors and public works applications. Sludge Sucker grout pumps are designed to transfer grout containing resin and cementitious materials.